Discover the Igreja de São Bento Church in Bragança, Portugal. 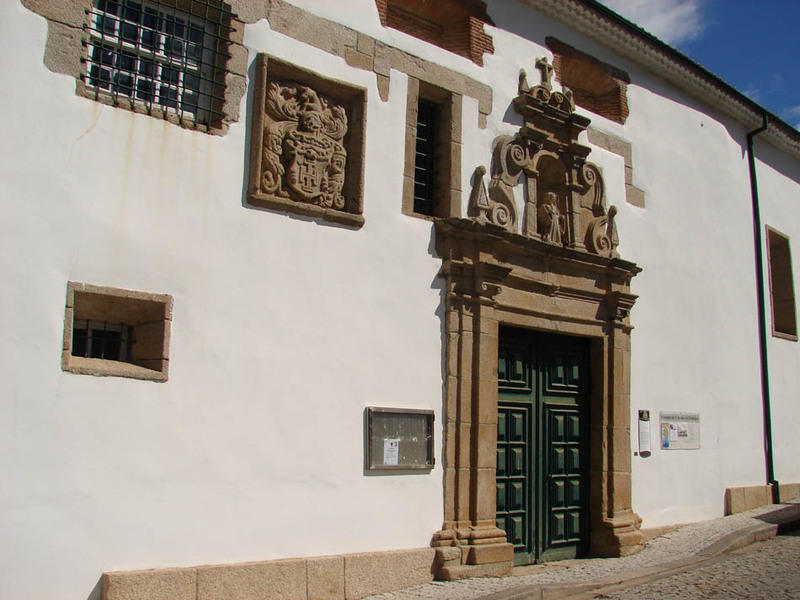 The Igreja de São Bento Church was originally erected in the 16th century in the lowest part of Bragança. The church, with a single nave and a ceiling painting in Renaissance style, also features a Reniassance portico. The presbytery boasts a charming mudéjar decoration and contains an interesting gilded wooden reredos from the 18th century.